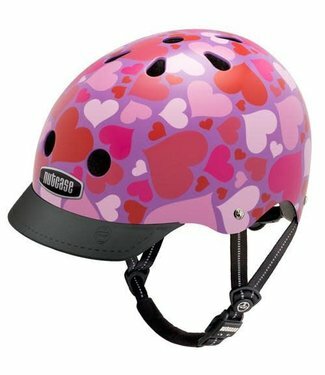 What child doesn't love cake? 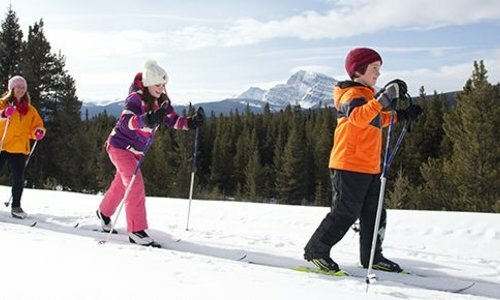 Cake Pops!! Protect your child's noggan in adorable style! 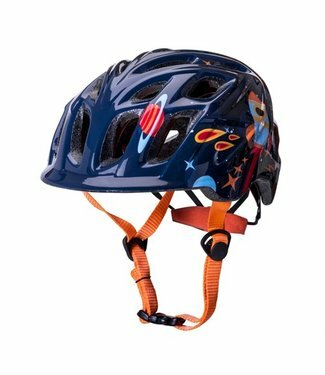 We know the safety of your little one is your top priority whenever they run out the door. 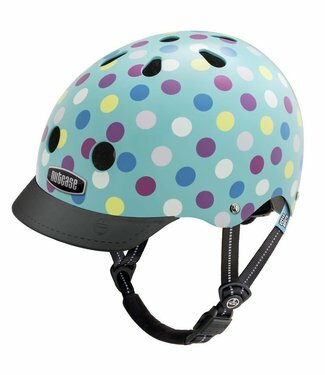 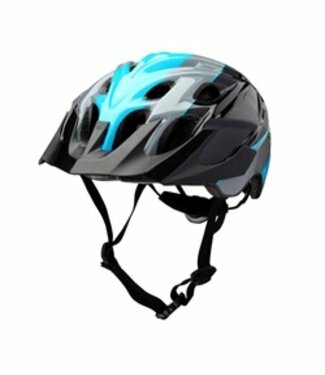 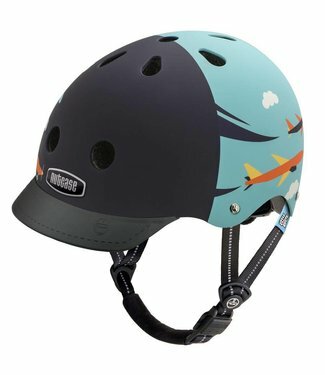 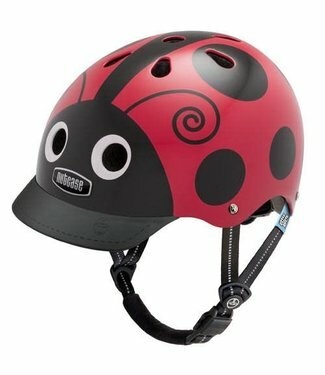 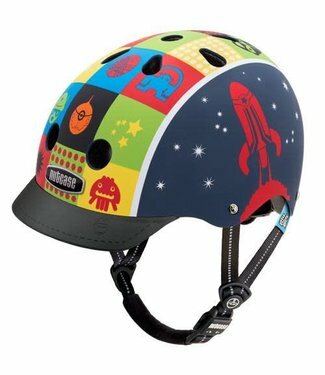 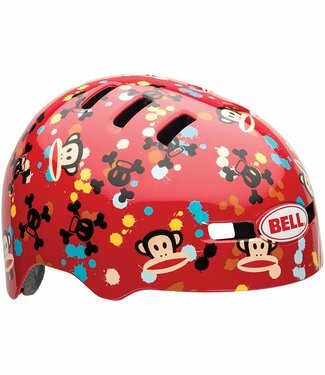 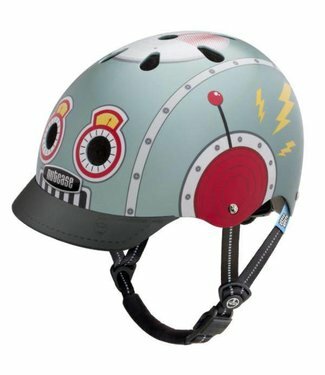 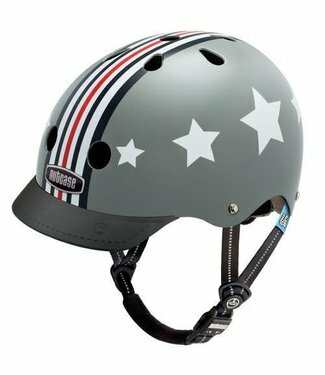 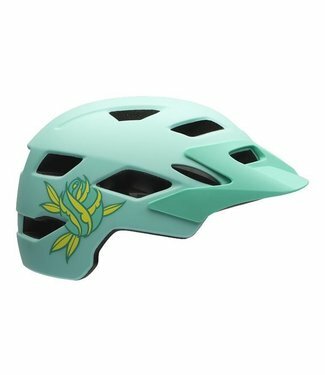 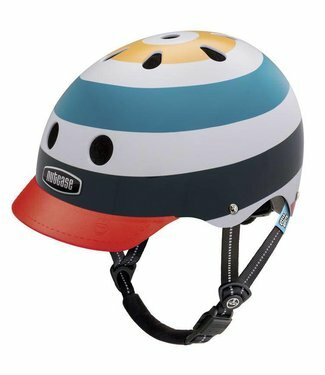 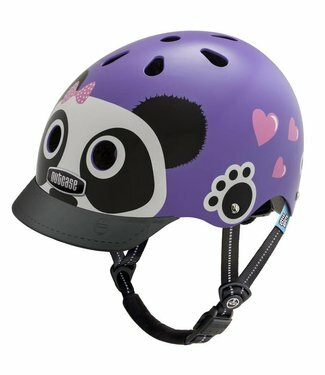 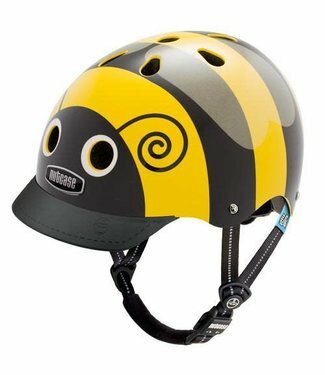 With cool graphics and fun prints, they won’t want to take these helmets off.